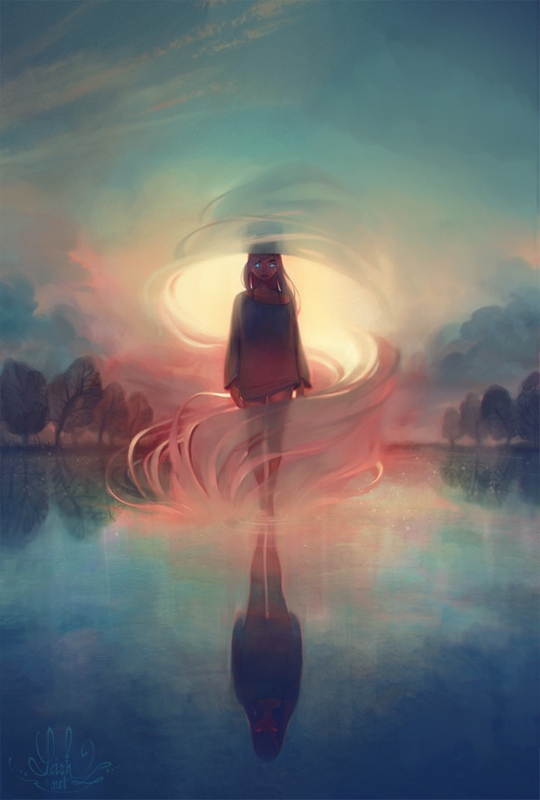 Breathe, by Lois van Baarle. Click here for more of the artist’s work! Nice artwork. That character sort of looks like Lala-Ru from Now and Then Here and There.